Hey Vancouverites. The repercussions of being taxed on your home being empty is a big deal. Watch this little video and avoid some financial discomfort. I'm in VICE NEWS " Fuller House"
I had the opportunity to be interviewed by VICE in their Money segment and it was called Fuller House. Another alternative to being able to live in Vancity. 32 Feet of Jimi Hendrix? Whether you're a fan or not, most of you have had some interaction with Jimi Hendrix and the impact he has had on music in his unfortunate short lifespan. Some of you might not know this, but a period of his formative years we're right here in Vancity. Chinatown and Strathcona were his stomping grounds and on the corner of Union and Main a homage to Jimi stood for a very long time. Thanks to Vancouverite Vincent Fodera. With all of the recent development and housing prices soaring, it was only a matter of time before this area would be changed forever. Fortunately the people behind the redevelopment, Bonnis Development group, have agreed to keep a some of that history intact. They've confirmed committing to "incorporating the shrine into the new building." 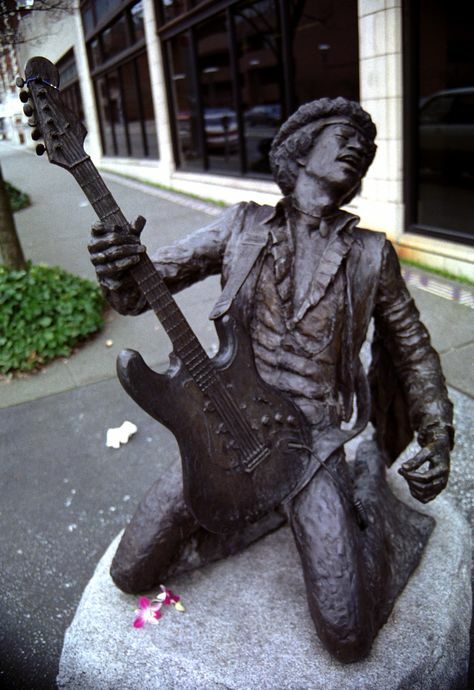 This would include a 32 foot statue of Jimi. This is still in the pre development application phase but all in all I would definitely welcome this with open arms. Would you? Vancouver has a lot to offer when it comes to art pieces around the city if you know where to look. Vogue Magazine has done a sweet piece on Vancity's free and public art spaces. Click on the photo for the original post. Grab a bike and go for a tour. You won't be disappointed. New Listing with High Fives! Sneak peek Thursday from 6 until 7 Open Houses Sat and Sun from 1 until 3. 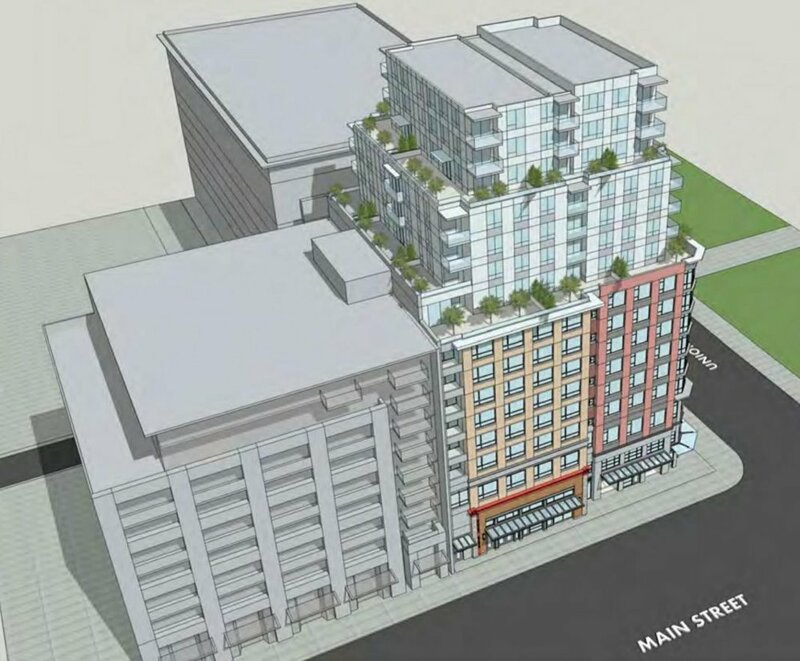 3 Bed - 3 Bath 2 Parking 1 storage and a SWEET Rooftop Deck.